Christy is an experienced scientist with a diverse background in pharmaceutical research, animal health nematology, and now agricultural nematology. She happens to really enjoy working with nematodes! 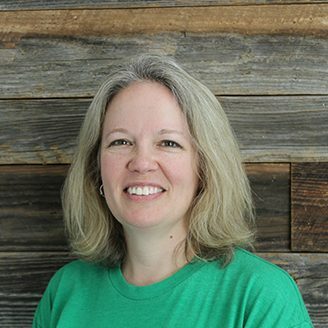 Christy’s experience includes nematode assay development, assay troubleshooting and leading projects that help build the best screening workflows for the discipline of interest. Christy thinks that dog Fridays at AgBiome are the best thing ever!